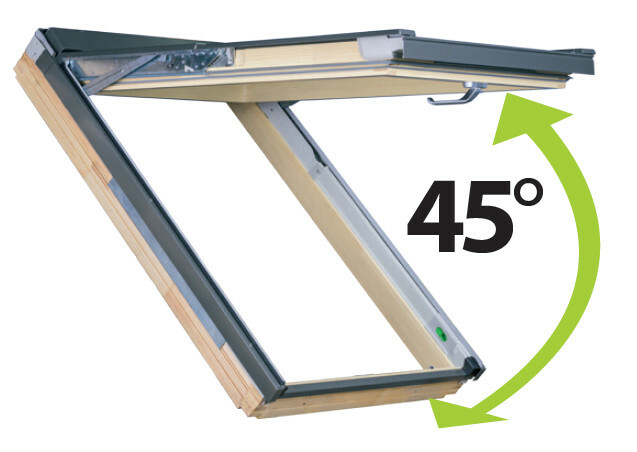 The sash in the FPP-V preSelect MAX top hung and pivot window can be opened up to 45°, which is nearly 30% more than when compared to the previous model. This significant improvement allows for better use of the additional space created within the room. 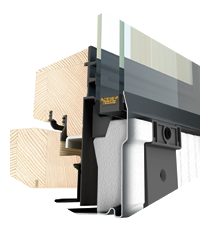 Thanks to two independent opening mechanisms, the innovative hardware system guarantees the complete stability of the sash in both opening functions. 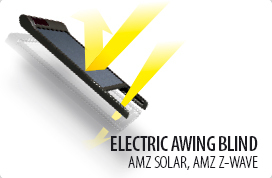 This provides high durability of the product and safe operation. 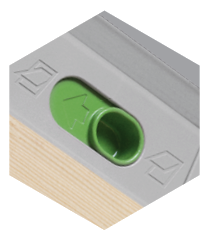 Handle ‘Elegant” positioned in the base of the sash for easy operation and two step micro-opening. 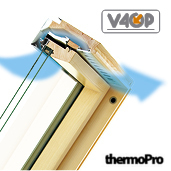 The pivot function enables the sash to be rotated through 180° and locked when cleaning the outer pane or installing the awning blind. Suitable for pitches from 15-55°, in a special version between 55-85°. 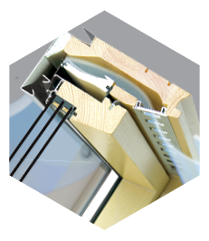 The FPP-V window with U5 triple glazing gives 3×3 multiple benefits: 3 wood finish options and 3 cladding colours to choose from without extra surcharge. 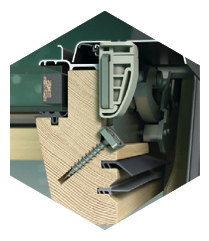 The preSelect MAX window comes with two independent opening mechanisms to ensure stability and increase safety of operation. The sash can be opened outwards from the top and via centre pivot. 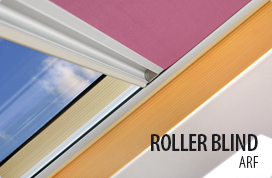 The innovative hardware system guarantees the complete stability of the sash in both opening functions. The outward opening option provides an additional space within the attic and panoramic views of the outside. In pivot mode the sash can be locked into position to facilitate cleaning of the outer glass. 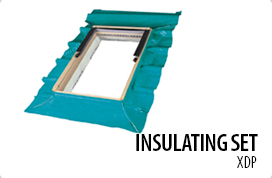 Windows are available with the U3 glazing unit as standard. Their design allows to produce large-sized windows, including triple-glazed ones. Windows come in sizes from 78×160 (with the U5 glazing unit) and in sizes from 94×118 (with the U3 glazing unit) and in sizes 114×160, 134×118 and 134×140. 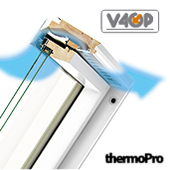 The V40P air inlet automatically adjusts the air flow channel to provide an optimum amount of air into the room. This also gives a healthy micro-climate, energy savings and reduced heating costs. 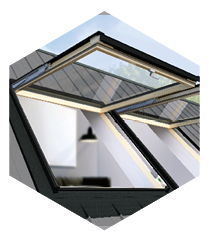 A number of unique features known from the previous model have been incorporated into the new preSelect MAX window such as the topSafe anti burglary system which stands behind enhanced safety and security as well as burglary resistance. 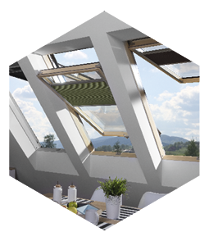 The solutions introduced ensure improved quality and parameters of roof windows, thus increasing their energy-efficiency performance, providing greater durability, ensuring excellent tightness.